Exporting an exclusive range of Polystone Statues. 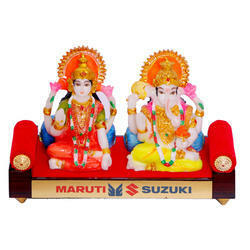 These statues are made of polystone that we obtain from the most reliable and trusted vendors of the market. 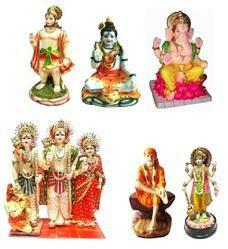 The statues are highly demanded in the market for their eye catching designs and exquisite patterns. Available in different colors, designs & sizes. Designer sculpture made out of resin reinforced with Glass fiber are unique and art sculptures. They represent elegance, style and substance that makes them one of collectibles to blend in any ambience.